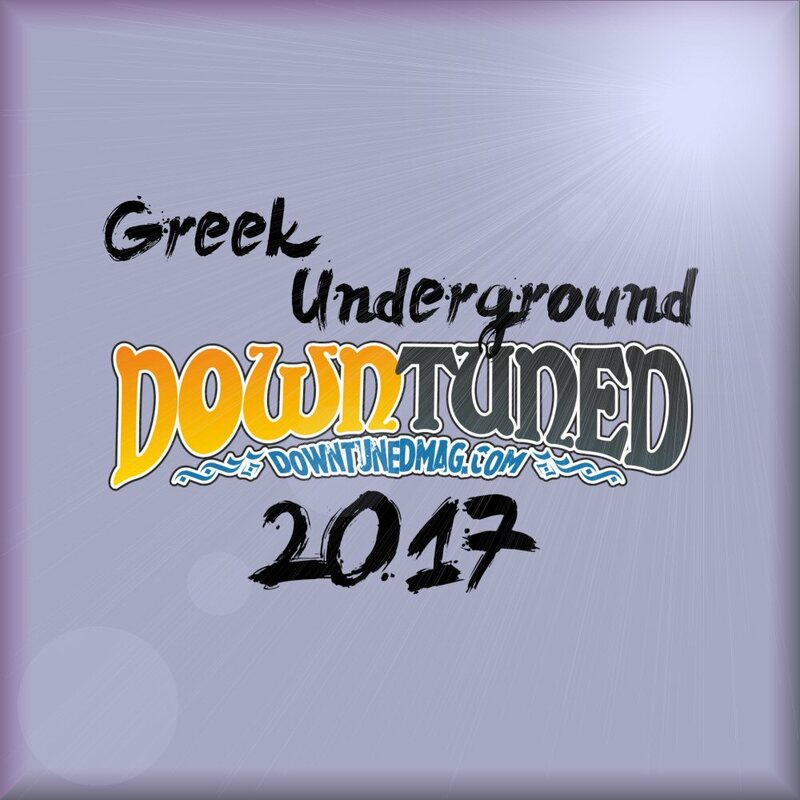 2017 was another quite productive year for the heavy underground allover the world and for the Greek Underground scene as well. In an attempt to write down the releases of the Greek heavy underground that occupied our playlists the most during 2017 we came up with a pretty big list. It wouldn't be useful if we presented you the whole list, so we've chosen the releases which in our opinion stand out for several reasons. In other words, if anyone ever asked for suggestions concerning the Greek releases of 2017 these are the ones that we would definitely choose to suggest. 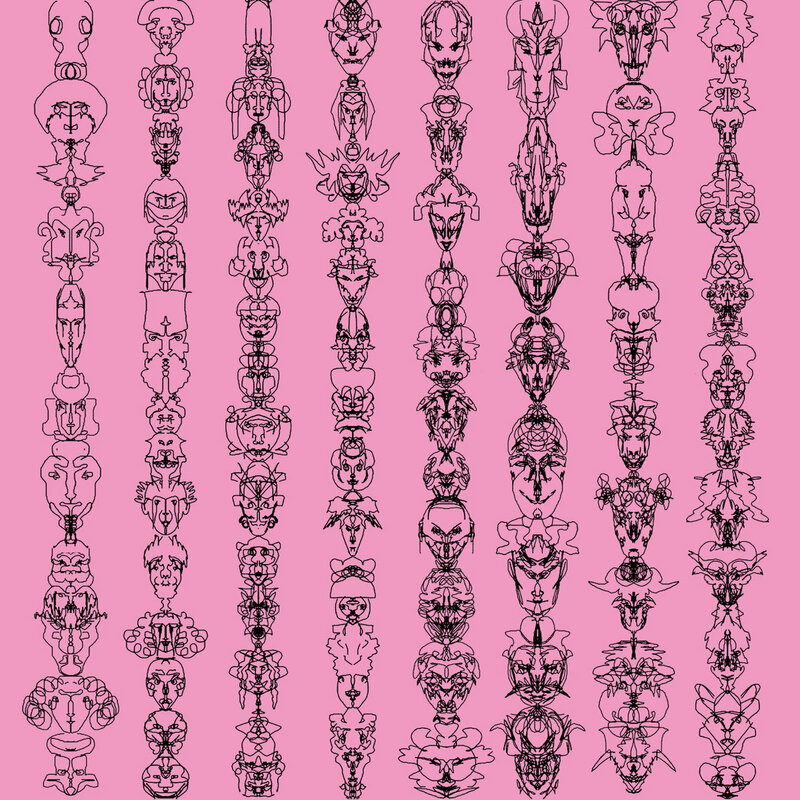 The final list was divided in parts and here is "Part-1". HERE you can read "Part-2". Four years after their debut "Electric" the instrumental rock trio is back with a remarkable great album released through Fuzz Ink. The band made great improvements on their production process and delivered a really powerful and groovy release! "Gazer" is the kind of album that you'll never get bored of and that will always groove you with a unique rock'n'roll attitude no matter the occasion. 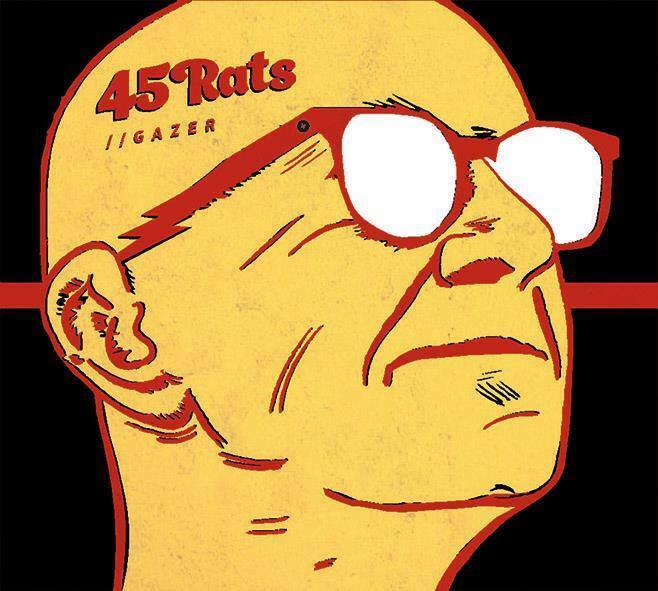 Turn the volume up a bit and let the 'rats' rock your socks off. 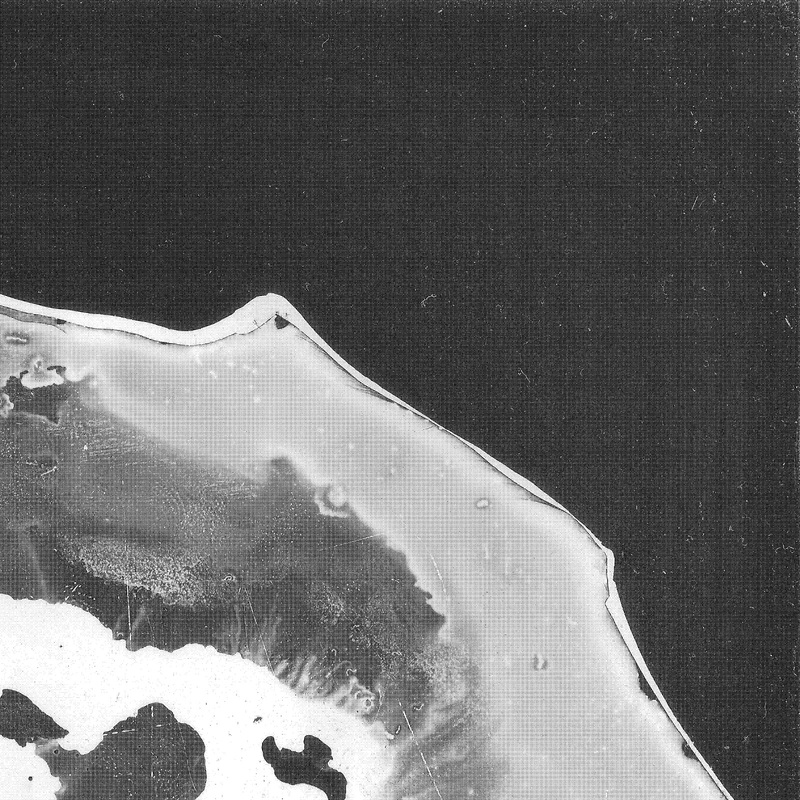 This is the band's second full album brought to us through Inner Ear records. 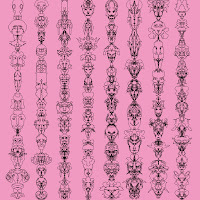 With the addition of a third member (drums) 'A Victim of Society' shifted to the next gear and recorded eight songs full of psychedelic guitars and primal beats recorded with respect to the bands’ live performance and sound. 'A Victim of Society' took their alternative, indie background and dipped it into rock psychedelia delivering 'Freaktown', an album that will probably be considered a landmark in the bands' career. 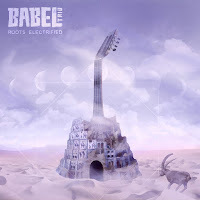 The album title describes perfectly what Babel Trio did in this album: they took all the influences they had from their traditional background, their 'roots', pushed them through their heavy rock 'blender', added their personal, electric touch and created a unique result that is capable of turning some heads, no matter what the musical background of the listener is. If you are aware of the traditional music of Crete or the Aegean in general, be prepared to hear a new 'version' of some of the melodies you've already known for years. If you are unaware of this kind of music, this album could easily be for you an introduction to the traditional tunes of that part of Greece with a lot of influences from the east. 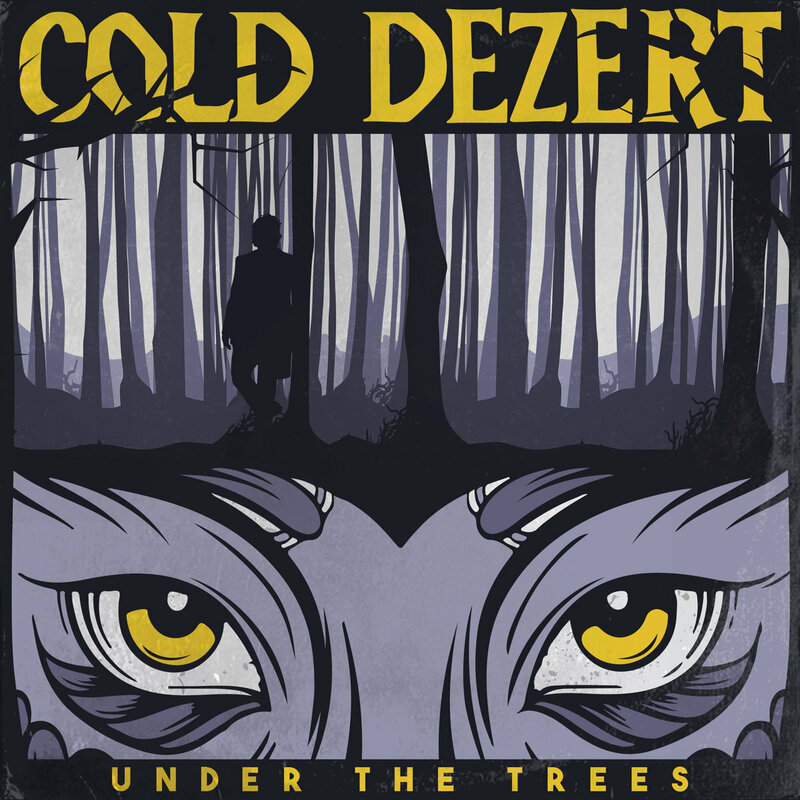 Cold Dezert were formed after the disbanding of Bonze's Fuel by three of the bands' members. 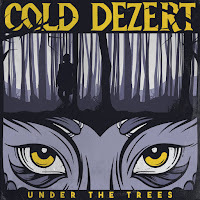 As Cold Dezert, they decided to follow a more psychedelic jam attitude and for that reason they added a forth member to take over the keyboards and synths. This is their debut album which was finished quite fast (in a year or so) and it shows clearly what the band had in mind. 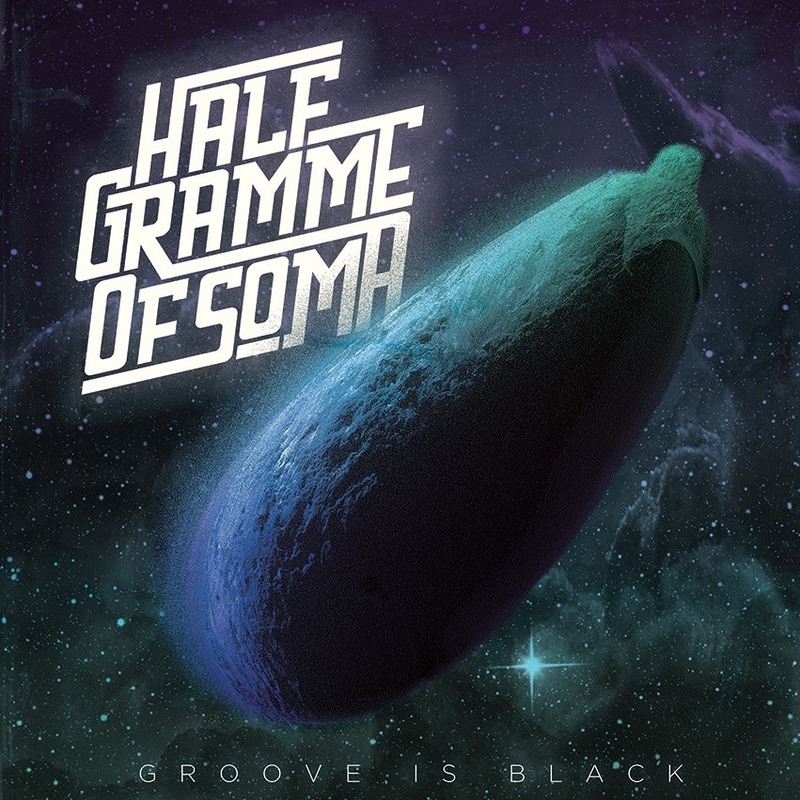 Heavy riffs, lo-fi attitude, psychedelic atmosphere, lots of improvisation. A really tasty debut that generates expectations for their next release and generally their future. 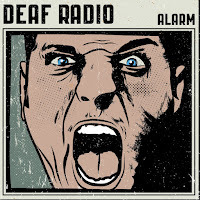 'Alarm' is Deaf Radio's debut album that came a year ago to shake the waters in the local underground scene. This is very melodic, including the vocals, guitaristic album with a lot of references on '90s sound, on heavy rock and post-punk. All nine compositions are equally great and it's kind of difficult to pick a single song that stands out as none of them can be considered as 'filler'. 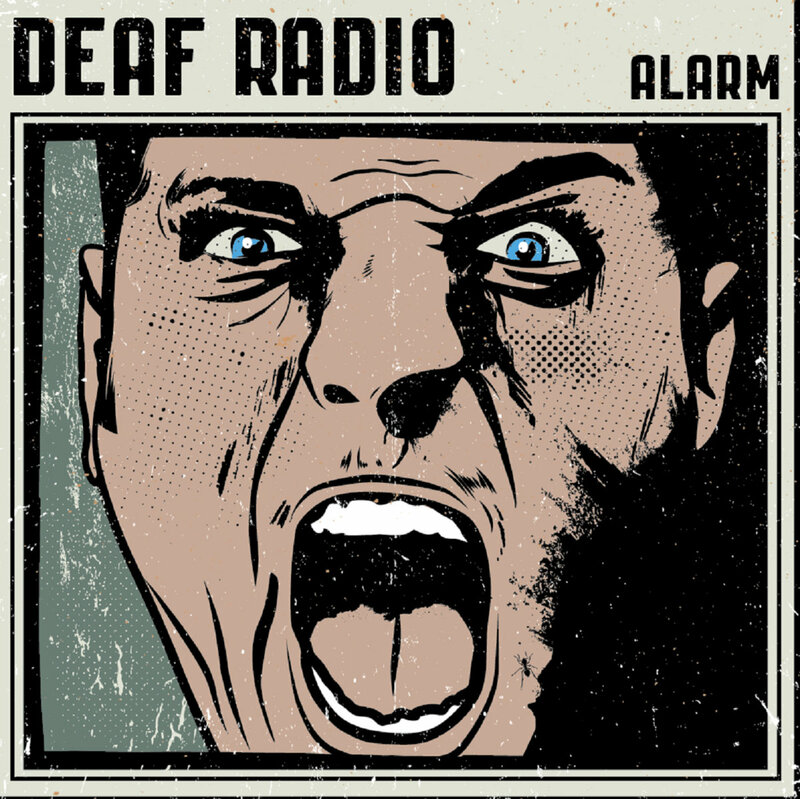 'Alarm' is a real heavy rock roller-coaster that once it starts you don't want it to stop. 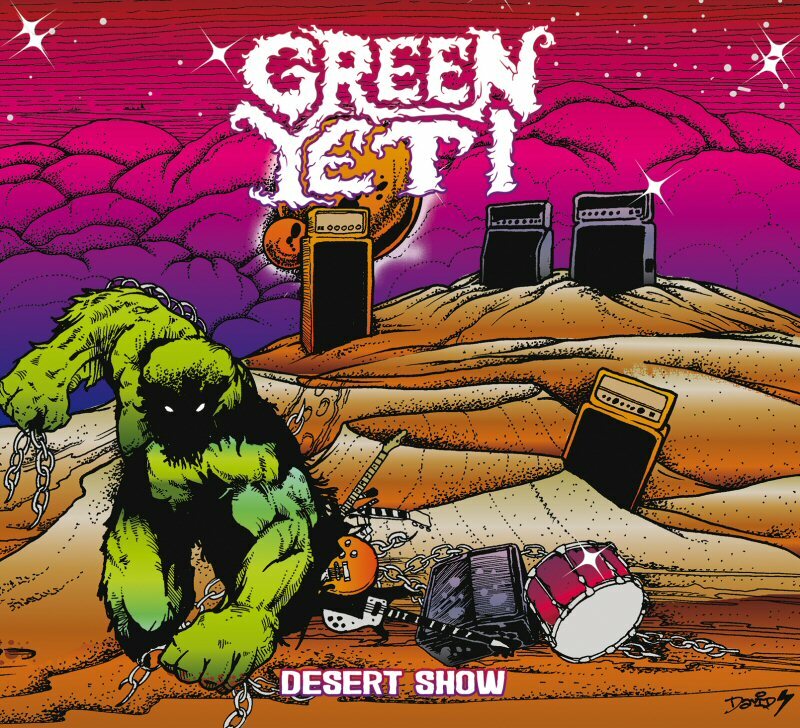 This is the second full album that came a year after Green Yeti's debut and it definitely is a worthy successor! 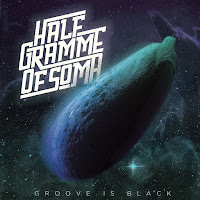 These doomsters are masters on making lengthy compositions that evolve wonderfully slow, unearthly atmospheric, strangely heavy and addictively rhythmic. 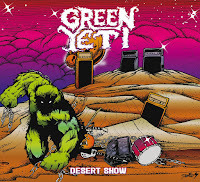 'Desert Show' is a fine specimen of the band's particular skill in blending psychedelic atmosphere with heavy riffs and a lot of melodic elements both in vocals and guitar compositions. Second full album for the heavy rockers from Athens that presented a whole new face with this release and after the many changes in the bands' line-up. If I had to describe in a few words the 'taste' this album left to me after several hearings, those words would simply be: "rock'n'roll" and that's not only because of the sound, but mostly because of the feeling and the general 'attitude' that the album reflects to the listener. 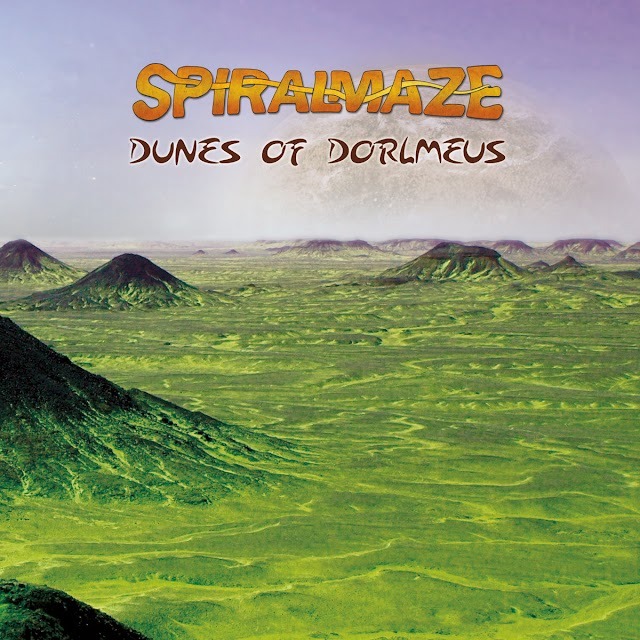 From the beginning to the end this album is a rock feast, a groovy spiral trajectory that is calling you to follow it, spiraling you down to its unknown center. This is probably the only album among the others that are listed in here which is in a completely different 'mood'. This second full album of PTtD blends rock'n'roll and electronic beats in a chaotic way while embedding dark, post-punk atmosphere and noise elements. 'Blood For Blood' was recorded live in 3 days time, with no overdubs in it in which is captured the band's energy during that period. This is an 100% analog direct to master recording. 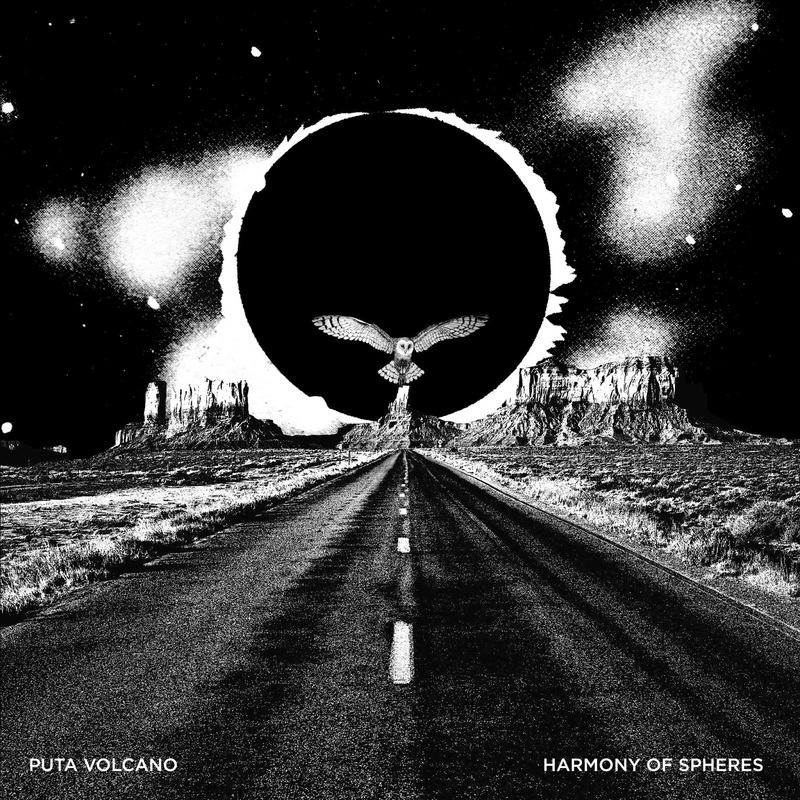 The third release and second full album by 'Puta Volcano' was probably one of the most pleasant surprises for 2017 mostly because we had no clue what to expect until the album was released. 'Harmony of Spheres' is an unpretentious progressive blend of hard rock with a lot of heavy, desert rock elements, grungy feeling and the vocals of Luna that can vary from mellow and melodic to harsh, grungy and more hoarse when needed. This is an album that is going to capture your attention from the first listen and won't let you get bored for a single moment. 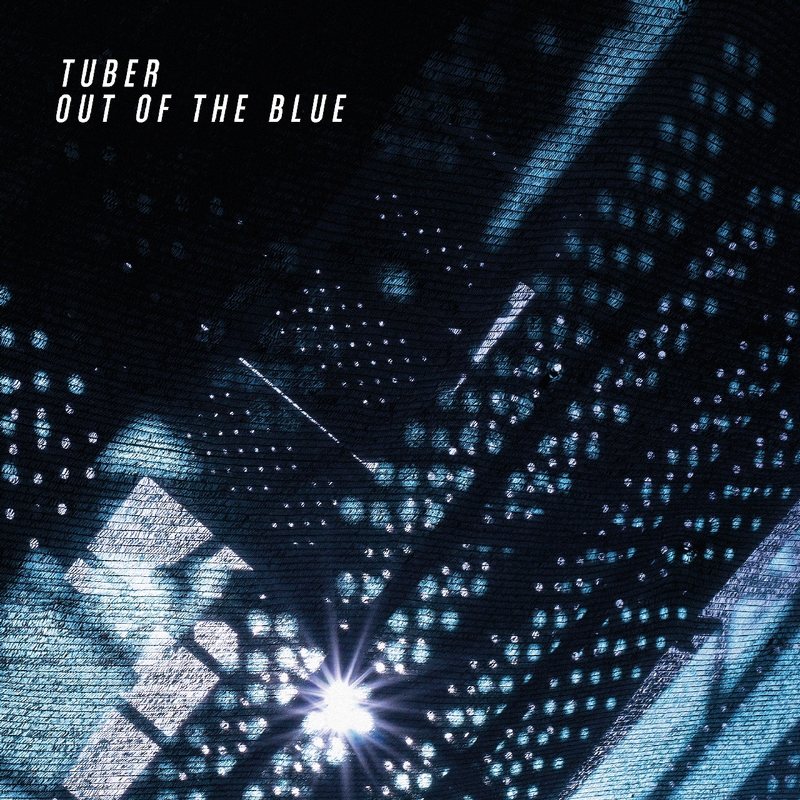 Four years after their first full album, Tuber came back with another great release. 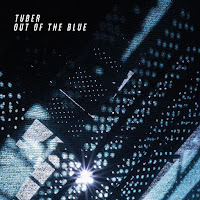 'Out of the Blue' is basically a guitaristic album where the band also chose to make a more extended use of synths, and those two facts are the main reasons that gave a different feeling to this album compared to the aesthetics of their debut. 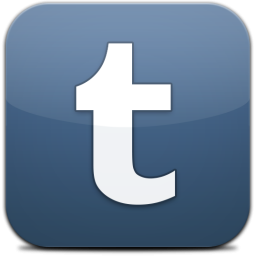 Tuber keep going their own way and they have since their beginning. Post rock? Psychedelic rock? Desert rock? Instrumental rock? They have always done it away from already set recipes, and in their second full album they are showing that this is the way they will keep doing it.